The Medicare Payment Advisory Commission has found that hospitals' Medicare margins are continuing to plummet this year, sparking concerns about seniors' access to care. Hospitals' aggregate Medicare margin was negative 9.6% in 2016, compared to negative 5.3% in 2009, according to MedPAC's March 15 report to Congress. Not-for-profit hospitals had the lowest margins that year at negative 11%, while for-profit hospitals had margins of negative 2.4%. If current hospital cost trends continue, MedPAC expects aggregate Medicare margins will hit negative 11% this year. "Eventually the difference between commercial rates and Medicare rates will grow so large that some hospitals will have an incentive to focus primarily on patients with commercial insurance," the report said. For the last few years, MedPAC has voted to recommend that Congress update Medicare rates for acute-care hospitals by the amount determined under current law. For 2019, that's expected to equal 1.25%. However, MedPAC Chair Dr. Francis Crosson said during the January meeting that the strategy may need to change in coming years as even so-called efficient hospitals—a designation given to hospitals that keep cost low and quality high—are starting to experience negative Medicare margins for the first time. 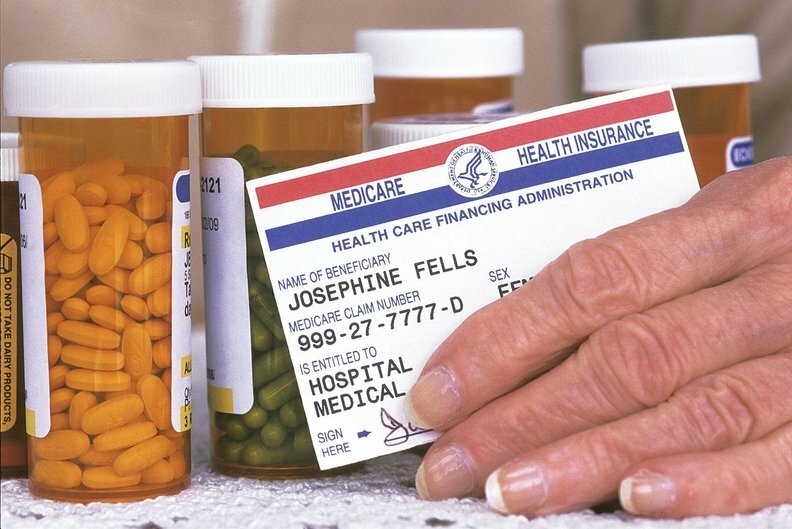 However, in its report to Congress, MedPAC noted that there is only so much that Medicare can do without becoming insolvent. "The gap cannot be closed by increasing Medicare rates 3% or 4% every year as the Medicare Trust Fund would not be able to absorb those price increases," the report said. "Therefore, commercial payment rate growth must be constrained."